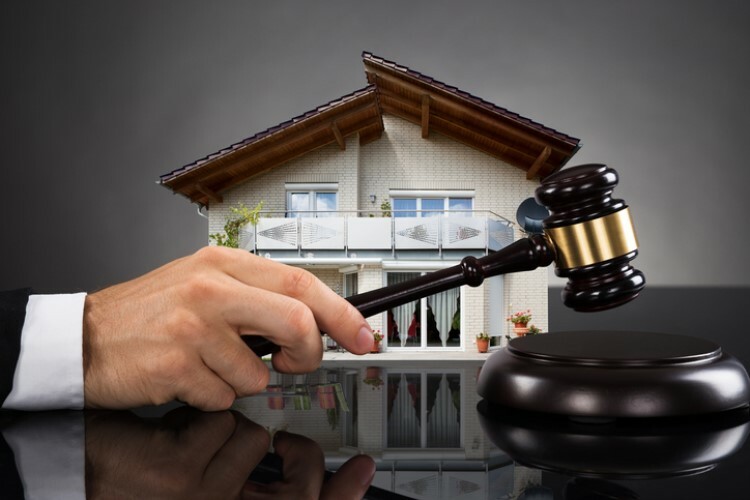 The housing market of Sydney has just witnessed its worst auction results in a decade, according to the latest industry figures. Citing data from Domain, The Guardian said Sydney recorded a 44% clearance rate over the past weekend, the lowest recorded preliminary rate for the city over the past 10 years. This rate has a high possibility to be revised further down by below 40%. Clearance rates in Sydney last dropped to 30% levels during the peak of the Global Financial Crisis in November 2008. There was also a significant decline in the total value of successful auctions in Sydney, which reached only $160m over the weekend, down from $484m during the same period a year ago. My Housing Market chief economist Andrew Wilson told The Guardian that property sellers are struggling with the most punishing market conditions since the 2008 financial crisis. Wilson is joining the chorus of other industry watchers who predict that the worse is yet to come across the housing markets in Australia. For Momentum Wealth director Damian Collins, the stricter lending constraints imposed by banks as a result of the increased scrutiny by regulators and the royal commission had a huge impact on the market. "Affordability was stretched in Sydney and Melbourne when credit was high. People just can’t borrow what they used to be able to and I think the government will have to allow the banks to loosen their credit otherwise Sydney and Melbourne could see significant falls," he said. 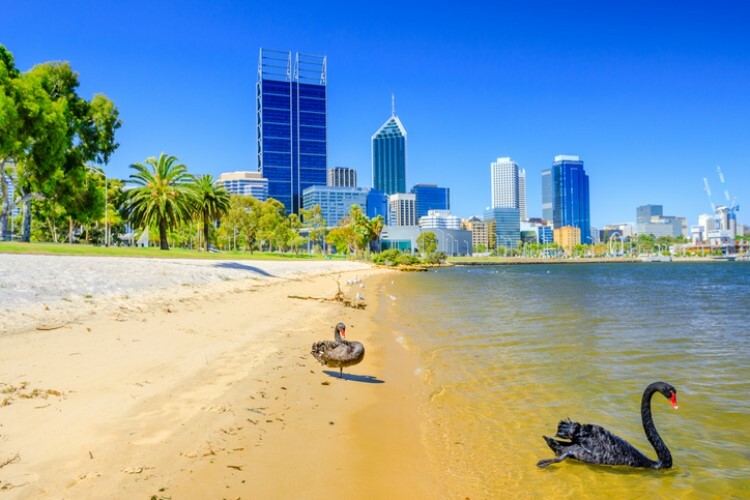 In an earlier report, AMP chief economist Shane Oliver said price declines in Sydney will hit 20% by 2020 due to several factors: the tightening credit rules, increase in supply, and a "negative feedback loop from falling prices". 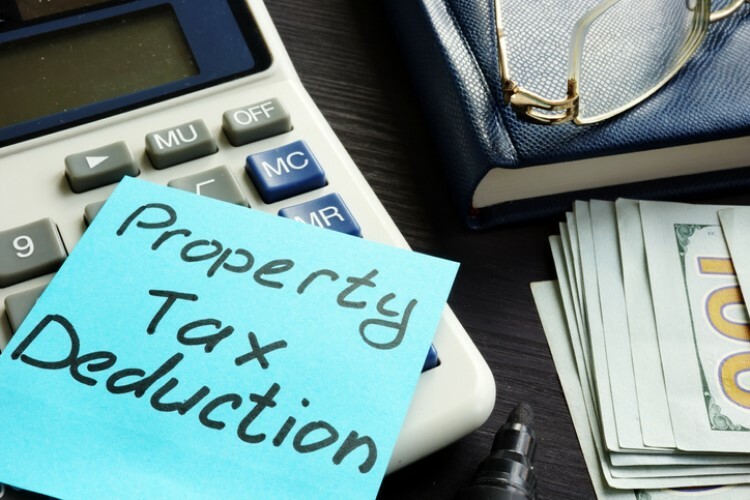 For Oliver, the changes to negative gearing and capital gains tax should the Labor government wins office could also have the potential to deepen the price cuts. Should Australians fear the projected housing slump?